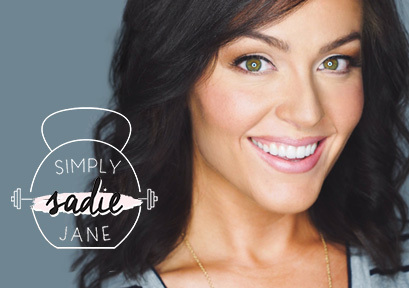 Simplysadiejane.com is a fitness and lifestyle blog that focuses on author Sadie Jane’s everyday life as a young, modern mom in a busy world. In 2008 Sadie got married, graduated with a degree in nursing, and started blogging. She worked for five years in the Labor unit and would often blog her experiences as a nurse and wife at 3 a.m. in the break room. After having baby #2, Sadie Jane shared with her readers how she lost over 80 pounds while having little children, little money, and little time. She specializes in at-home fitness and shares tips, tricks, tutorials, and at-home workout plans with her readers all over the world. Sadie also loves sharing DIY home and gym tutorials with her husband by her side. Never taking herself or life too seriously, she’s not scared to relate to her readers and share everyday motherhood moments. Sadie loves giving her two cents on topics like fashion, beauty, travel, snoring husbands, cupcakes, and toddler tantrums. She quit nursing two years ago when she decided to blog full-time. Sadie loves inspiring women to see their true potential and strength and is blown away every day that she is privileged to stay home doing what she loves. She has worked, modeled, and traveled for many major top brands and has appeared on TV shows sharing her tips and story. The FTC guide covers three basic areas of compliance: education, monitoring and enforcement. 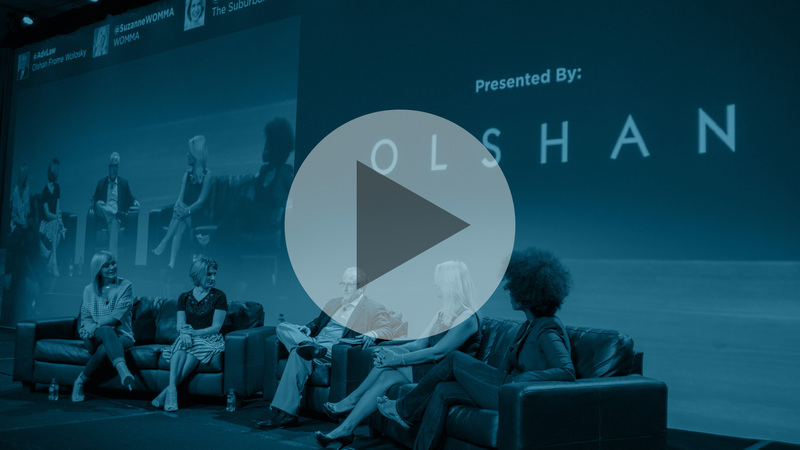 Whether you’re a Brand, Agency or Creator, get a crash course on everything you need to know to stay in the clear.